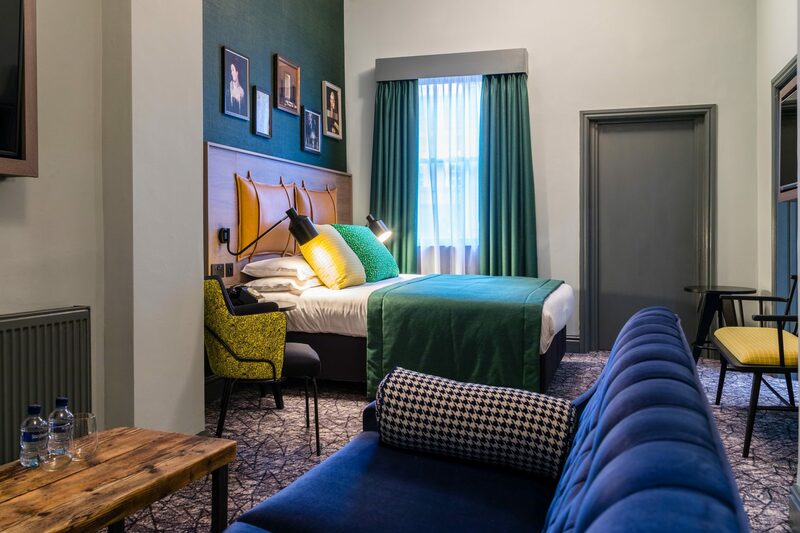 Newly-designed bedrooms have been revealed at the Abbey Hotel Bath just over a year after KE Hotels acquired the business from renowned hoteliers, Ian and Christa Taylor. 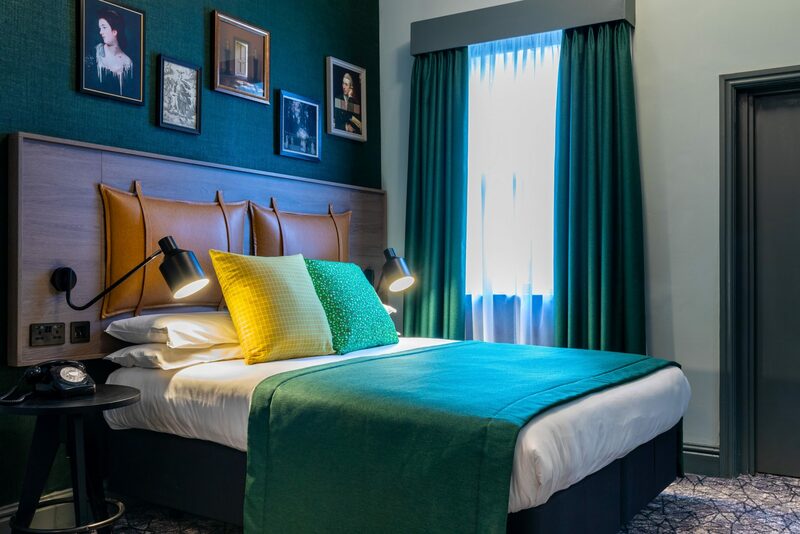 The new rooms follow a period of significant investment into the hotel, which also include the launch of new restaurant, Koffmann & Mr. White’s, and the redevelopment of the ArtBar, which is set to complete at the end of March. The new rooms cover three creative themes; film, art and photography, in a bid to appeal to more young professionals. New lighting, artwork and colour schemes have all been introduced. The Abbey Hotel Bath is home to 62 bedrooms and the new Koffmann & Mr. White’s was unveiled in October 2018. The new Koffman and Mr White’s concept marked the first of its kind for Black and White Hospitality, the management company founded by Nick Taplin and chef Marco who run the restaurant under a franchise deal with owners KE Hotels. 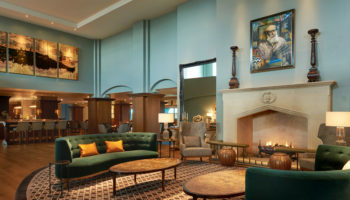 The independent hotel was bought by family-owned Khanna Enterprises (KE Hotels) in early 2018. 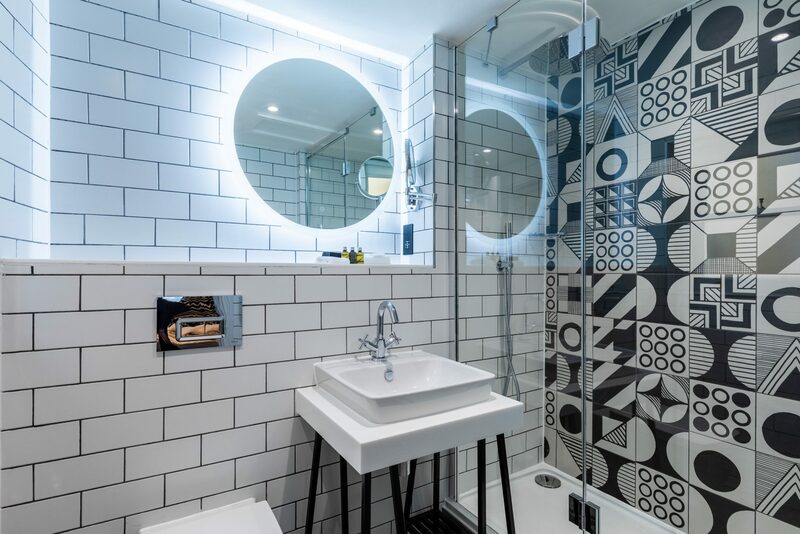 The UK brand of the business consists of Abbey Hotel in Bath, Best Western Plus Linton Lodge in Oxford and the 145-bedroom Manchester Moxy by Marriott Hotel, which started construction in Q4 2018.